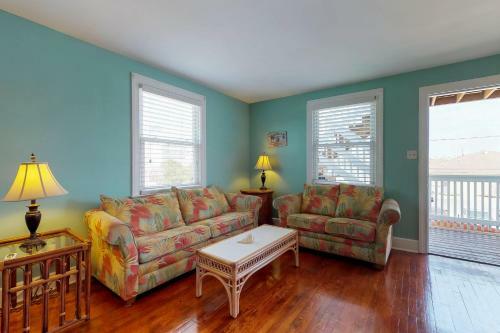 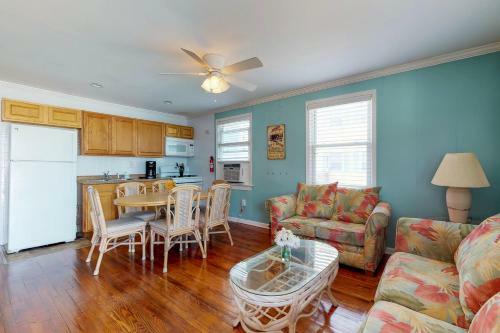 The Beach House on 10th in Ocean City is a holiday home with 4 Rooms. 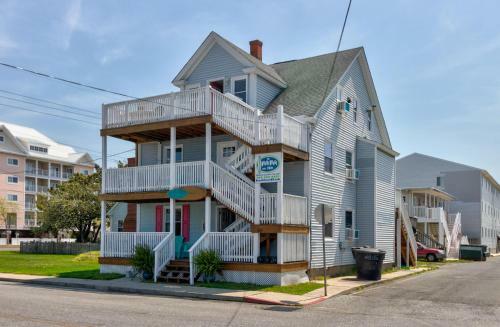 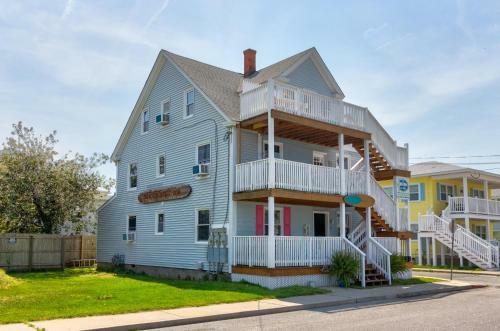 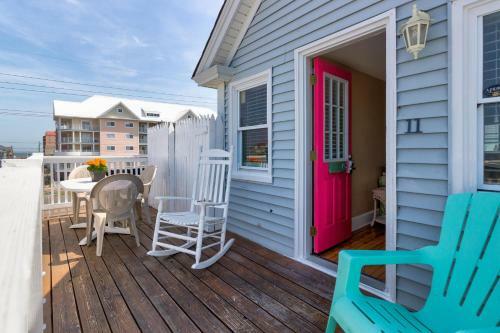 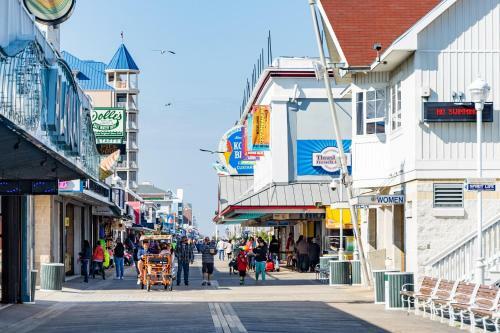 The Beach House on 10th provides accommodation within 100 metres of the Boardwalk of Ocean City, with free WiFi, and a kitchen with a dishwasher, an o...ven and a microwave. 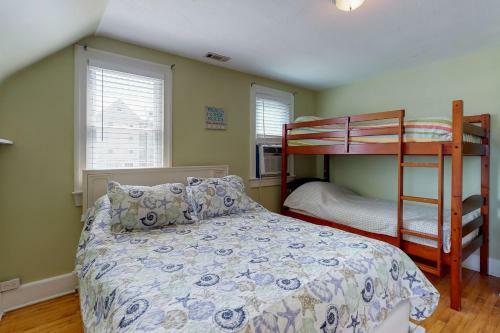 All units feature a private bathroom and have air conditioning, a TV and a toaster. 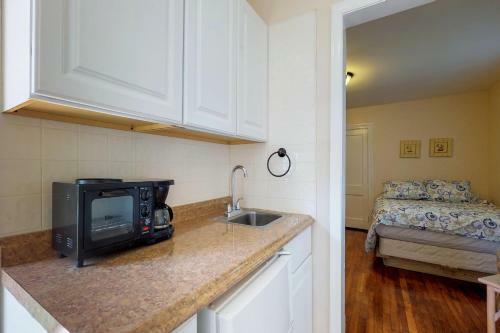 There is also a fridge, stovetop and a coffee machine. 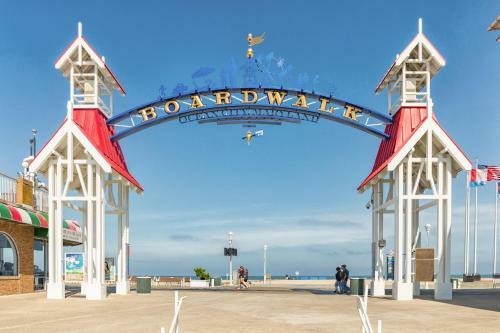 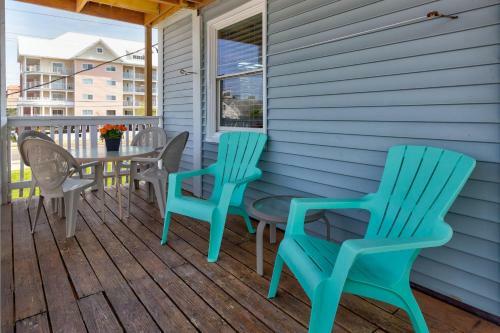 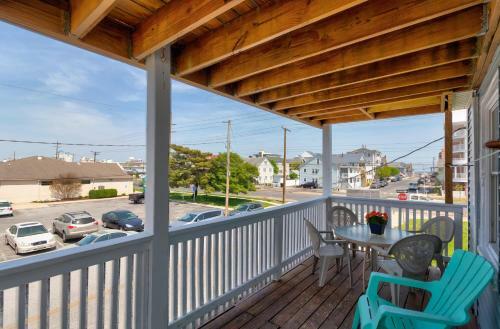 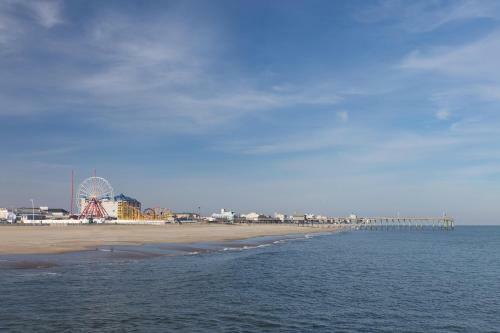 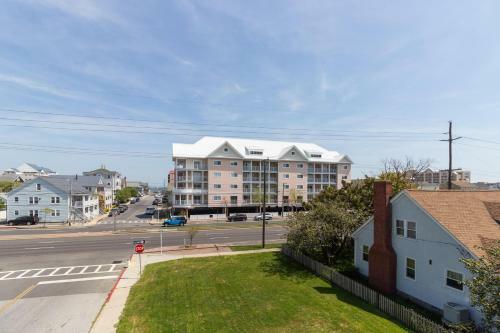 Ocean City Harbor is 500 metres from the holiday home, while Ocean City Boardwalk is 700 metres from the property. 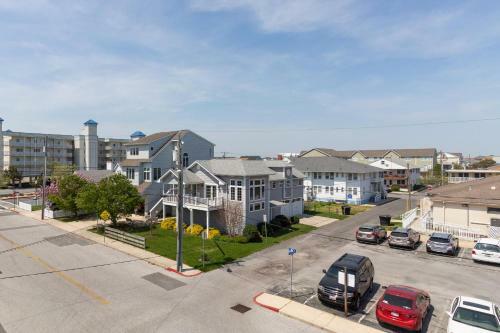 Salisbury-Ocean City Wicomico Regional Airport is 47 km away. 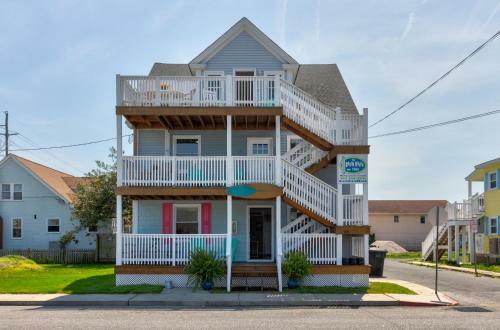 When would you like to stay at The Beach House on 10th?